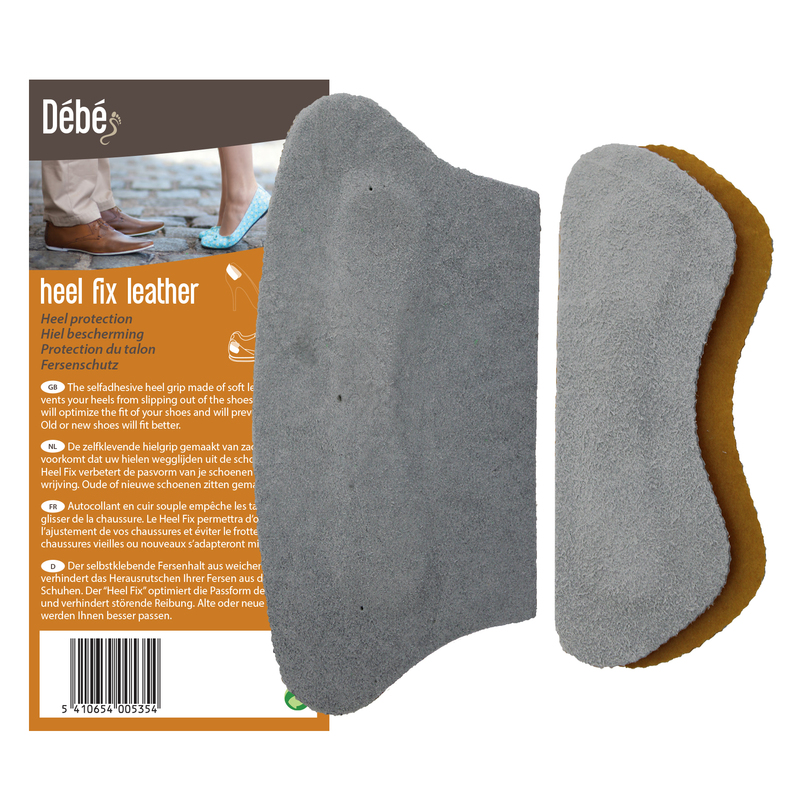 Pamper your feet and feel like your walking on clouds all day with the Debe Memory Foam Insoles. 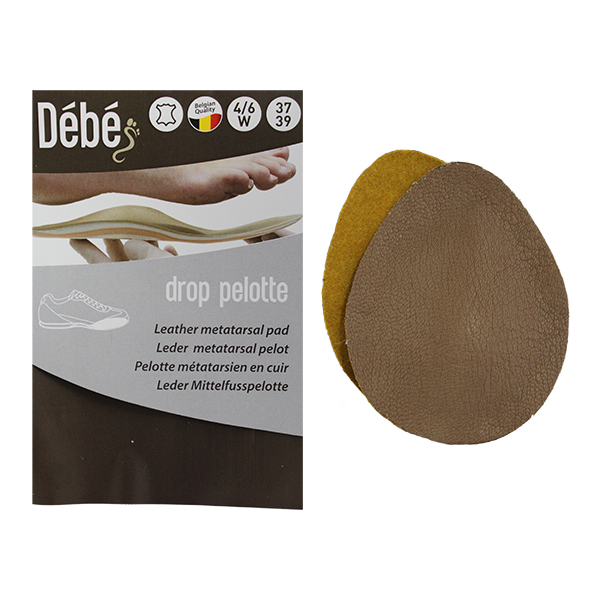 Manufactured with a polyester upper layer over a visco-elastic, memory latex foam bottom layer. 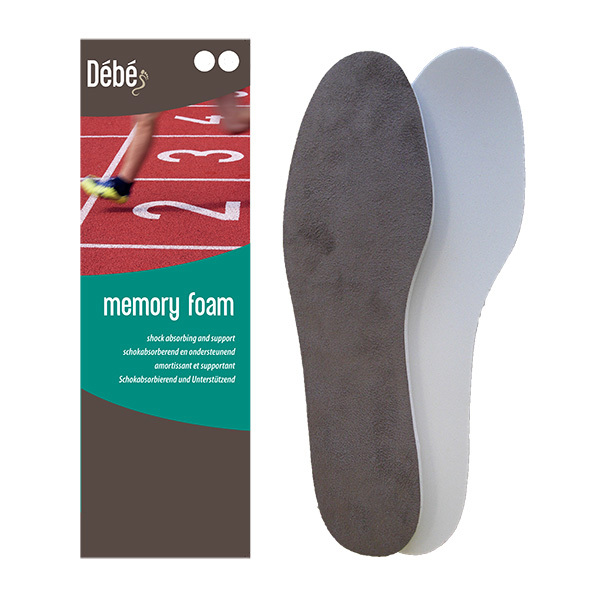 The memory foam adapts to the shape of your feet again and again providing instant comfort and shock absorption while the polyester upper layer absorbs sweat and provides a luxurious feel. 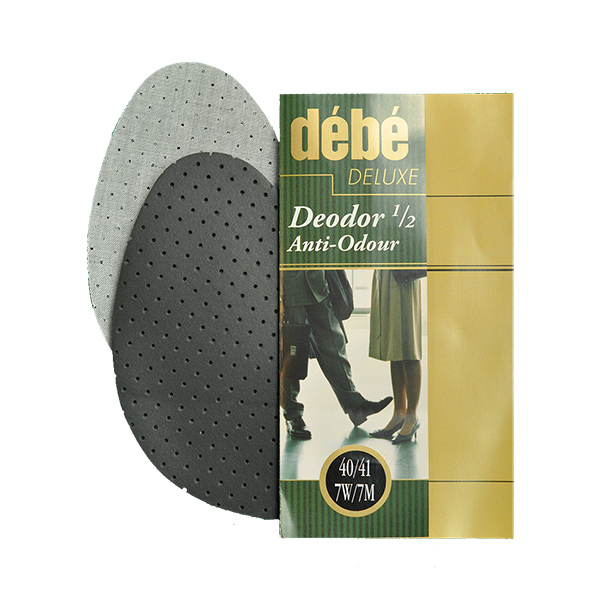 Available in 6 sizes.